Are you ready to be relaxed? 19BOX(JUKEBOX) RECORDINGS is proud to introduce a chillout masterpiece 'Sunshine Lagoon'. Takuma Inokuchi from Tokyo, who is a disciple of early 19BOX RECORDINGS resident H.Garden, is new to a lot of the electronic music world's audience. 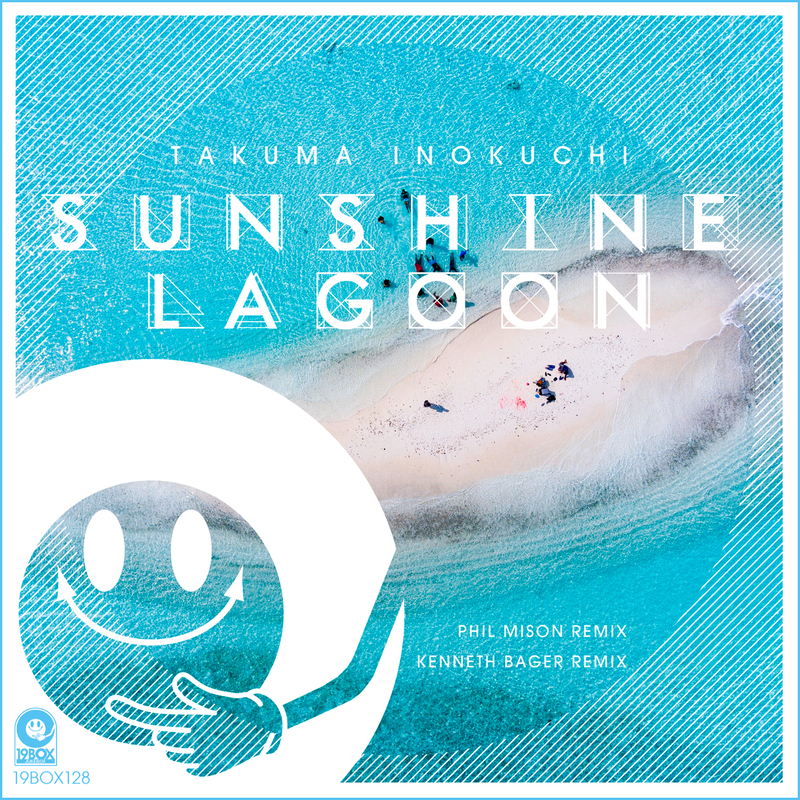 The original mix is made for the main theme of Sunshine Aquarium located on the rooftop of the World Import Mart in Ikebukuro's Sunshine City complex. We have revamped this healing tune and brought it back to the club side. As a result of this we have commissioned chillout remixes from Phil Mison aka Cantoma and Kenneth Bager. Phil Mison from London, UK is a Balearic DJ sound pioneer, producer, musician, songwriter, and has become one of the most celebrated names on the Balearic chillout scene. He is also working on another project Ambala, and Reverso 68 with Pete Herbert. This dreamy Balearic remix lands with brooding warm atmospherics. Kenneth Bager from Copenhagen, Denmark is an electronic pioneer, producer, songwriter, music lover, label owner of MUSIC FOR DREAMS, record hunter and collector. As always there is a cinematic vibe flowing through his remix. 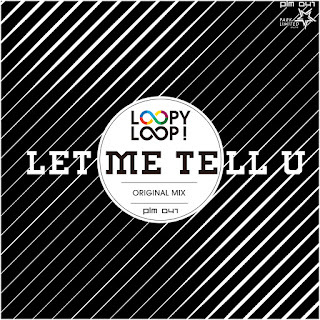 After having released 'Being Haunted', DJ 19 is back on his very own PARK LIMITED MUZIK imprint with another stunning release under Loopy Loop! moniker. Also known as Hot Station, Valid Evidence, Ambrozia, Trancentral Station, Plagiarism, Definition Of Affranchise, Japain and many others. He's been using several pseudonyms when he teamed up with someone. Loopy Loop! is a solo project when he blends the best elements of hard house, rave and techno. 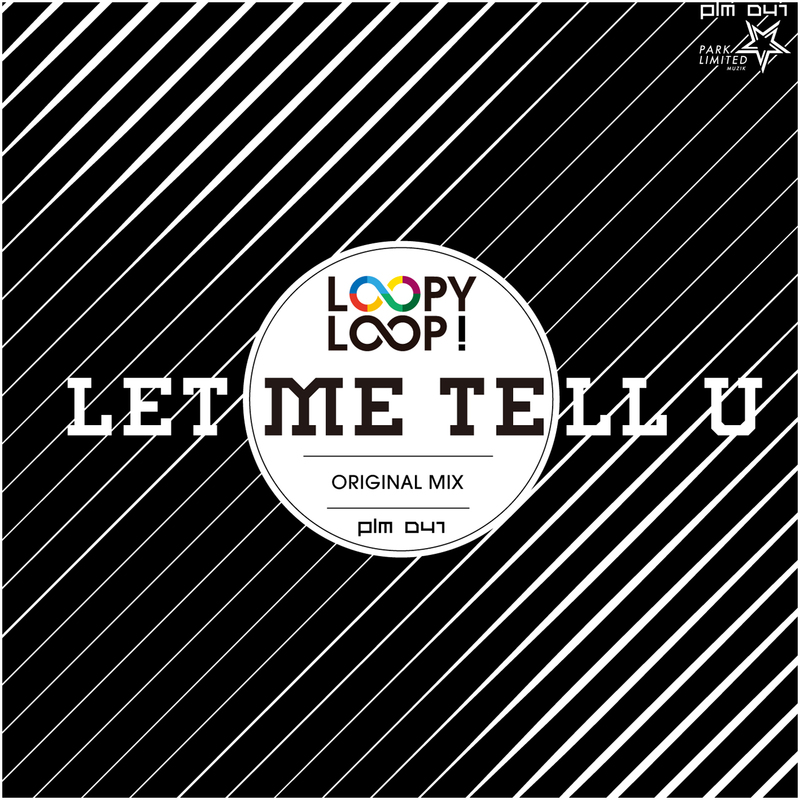 'Let Me Tell U' is a driving tech house production in DJ 19's usual his 'Phuturefunk' style with 90s hard house elements such as Sharp Boys. His sound is distinctive, fresh and does the job on the dance floor every time. Sure secret weapon for your sets. 19BOX(JUKEBOX) RECORDINGS proudly present one of Hungary's most revered progressive breaks pioneers and international exports, Dynamic Illusion and his 'Back 2 Love EP' under the pseudonym Daniel Cleaver. He released on top progressive labels ARMADA, SILK MUSIC, SPRING TUBE, INCEPTO MUSIC and others. The Daniel Cleaver is a project where he takes fascinating house music with a gentle flavor of jazz. 'Back 2 Love' is a smoother house cut with a warm, disco-like vibe and piano riff. Alexander S. Karlov remix grabs a lounge chair, a martini and heads towards the sunset on the beach. The release concludes with 'Future House', which goes deeper with rhythmic patterns and spaced out pads. Please be careful not to think the genre.